 Spartan Crypter isn’t your average rundown crypter with completely useless features, we only give our clients what they truly need, a functioning crypter that is constantly updated and is always available when you need it, all with the essential features needed. With the binder in spartan crypter you can easely bind one or more features to your crypt. It’s as easy as a simple drag and drop! Do you want to make sure the process keeps running? Then The persistance feature in SpartanCrypter will do that job for you. 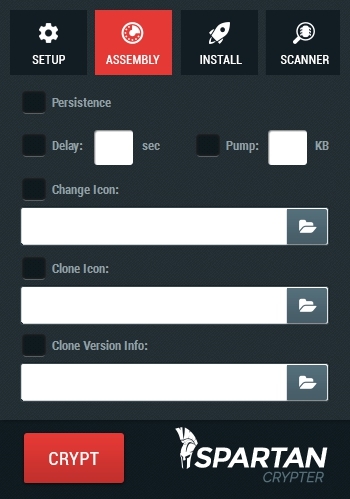 If you want your file to run on startup you can enable to startup function on the crypter with one click. Yes, It’s that easy! Is your file using recolations and do you want to use an alternative loader for your crypted file? 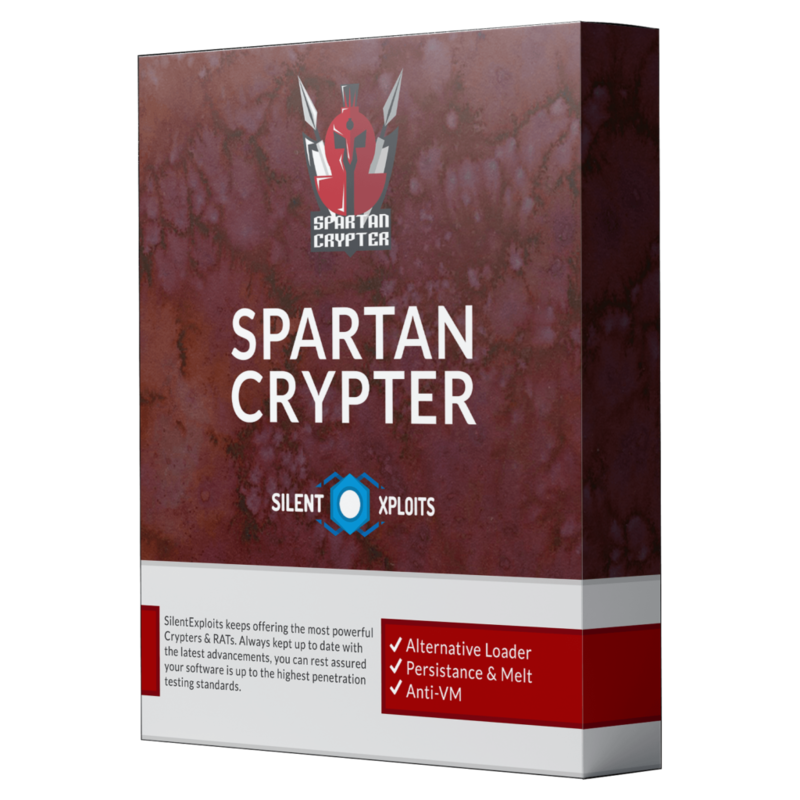 Spartan Crypter has it as one of its main and most powerfull features! 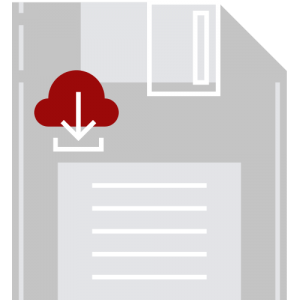 Do you want your file to run from the appdata folder of a PC upon execution? Installation will do this for you. Just enable it in the crypter and you’re ready to go! 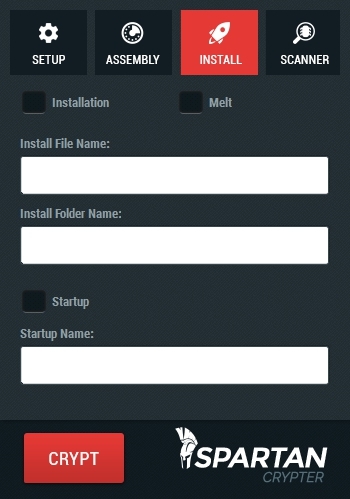 If you are afraid your file might accidentially get deleted and you want it to be hidden, melt will do this for you with the click of a button! Our astonishing products are here to amaze you with mind-blowing prices. This is where you have to select the file you want to crypt. You can do so by clicking the folder icon and navigating to the folder your uncrypted file is in. Once there, select the uncrypted file and hit open. This is where you load in the latest pushed stub. You can find the stub (stub_xxxxx.sc) in the same folder your crypter is in. Once there, select the uncrypted stub and hit open. 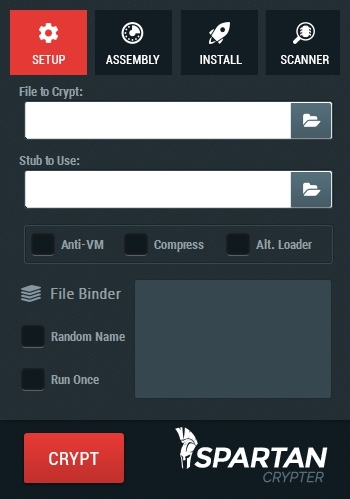 The filebinder allows you to bind one or more files to your crypt. You can do so by simply dragging and dropping the file(s) you want to bind in the file binder area inside the crypter. Use this option if you don’t want your file to run if it’s on a Virtual Machine (VM). Upon the first execution of your file the binded file will run as well. After that the binded file wonât run anymore. DO NOT use this feature if you are not binding your crypt with any files! Alt.  loader, or alternative loader is an alternative way of loading the payload of your file, which uses the recolations table inside your build. This function is great for bypassing AVâs runtime, though it does need recolations in order for it to work.like DarkComet and Remcos have this feature. Use this feature if you want to compress your file. Compression uses a technique that decreases your file size. WARNING: You may get a UPX detection from Clam AV. This is normal. This gives the binded file a random name. DO NOT use this feature if you are not binding your crypt with any files! If you want to clone the icon from an existing executable you can do so by clicking the folder icon inside the crypter, navigating to the executable of which you want to clone the icon, select it and hit open. 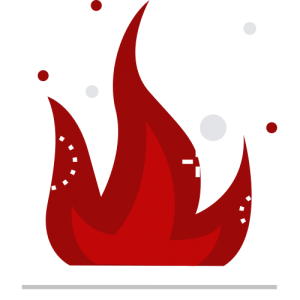 If you want to add an icon to your crypted file, you can load one in here. You can do so by clicking the folder icon and navigating to the folder where your icon image is in. Once there, select the icon image and hit open. Here you can clone version information from any existing executable. You can do so by clicking the folder icon inside the crypter, navigating to the executable of which you want to clone the version info, select it and hit open. Persistance makes sure the process of your crypted file doesnât get killed easely in task manager. With delay you can add a delay upon execution of your crypted file. When your file gets opened it will start running after a set amount of seconds. If you want to pump your file slightly you can do so here by adding a set amount of KBâs to your crypted file. Here you can scan your crypted files for free. The crypter uses Viruscheckmate as scanner. This scanner DOES NOT distribute. If you have any detections and you donât know how to get rid of them, scroll down, double click the link and copy it so you can send it to me along with your question. Installation copies your crypted file to the appdata folder of the PC upon execution and gives it the folder and file name you added in the crypter. WARNING: When using this be sure to fill in the Install File name and Install folder name boxes. Startup makes your crypted file run at startup upon its first execution. If you want your file to run everytime the PC starts please enable this feature. WARNING: If you are using this feature be sure to fill in the Startup Name box. Melt hides your file and makes it invisible in windows explorer (unless hidden files have been turned on, which is normally not the case). Question: I've got a .Gen/Zusy/Bary/Kazy detection, what can I do to avoid it? Answer: Gen detections are often caused by Size, Icon, Assembly info selected by the users. You can try to avoid them by: Changing icon (avoid low resolution/size icons), Changing assembly info (avoid overused assemblies), Pump the file slightly. Question: My cryped file has a lot of Symmni detections, What can I do to get rid of them? Answer: 99% of the time those detections are caused by your icon or version info.  You can try to avoid them by: Changing icon (avoid low resolution/size icons), Changing assembly info (avoid overused assemblies). 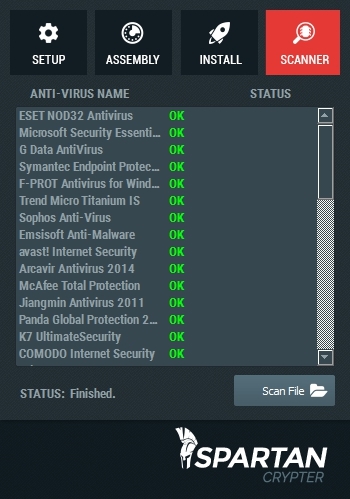 Question: My file is FUD right now, but how can I avoid it being detected? Answer: Scroll down to the DO’S and DON’Ts below, it will help you keep your file FUD. 1. DO NOT use every single feature just because it’s there. It’s better to have a simple file which does everything correctly then a file with all features that does not work properly. 2. Do some testing with your crypted file and see if it works properly. If you are crypting a RAT you can use the features in the RAT as well, but again you need to test what does and doesn’t work together. 3. If you are getting detections and you are not sure what to do, do a Clean build of the program you are crypting (no features) and a clean crypt (no features). 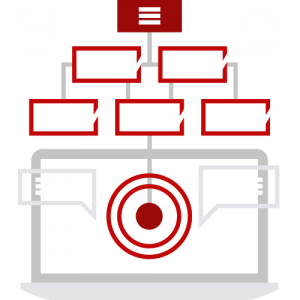 If the detections are gone, it means a feature is causing the detection and you can test more to find out which one it is and how to avoid the detection. 4. If the crypted file does not work properly but uncrypted it does, 99% of the time it’s a feature in the crypter or file you’re trying to crypt that does not work well with the rest. 5. If your file is scantime FUD but you get a detection runtime It could very well be something that you enabled in the RAT/uncrypted program that is causing detections. DO NOT enable unnececary things. 6. If you still need help, feel free to contact a seller for assistance, we’re happy to help. Be as clear as possible and provide screenshots/links.